Discovered by: Known since ancient times but isolated in 1746 by Andreas Sigismund Marggraf. Zinc is a metallic element which is a shiny bluish-white in color. 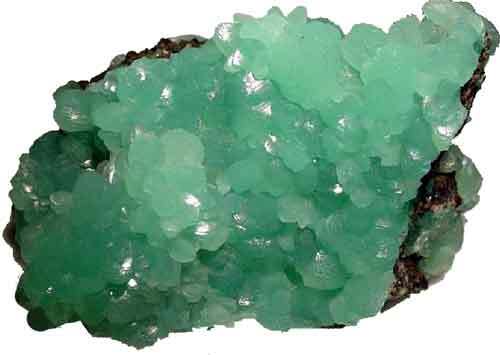 It has an atomic number of 30 and is 24th in the list of most abundant elements on the Earth’s crust. Zinc is placed in transition metals at the 12th group of the periodic table. It has 2 electrons in its valence shell and in its most abundant isotope it contains 34 neutrons. Zinc is a moderately reactive element, when placed in the air its surface turns into dull white color. It is not a good malleable metal; slightly brittle at room temperature. But when it is heated to 100 centigrade of temperature, it becomes more malleable and easy to shape. 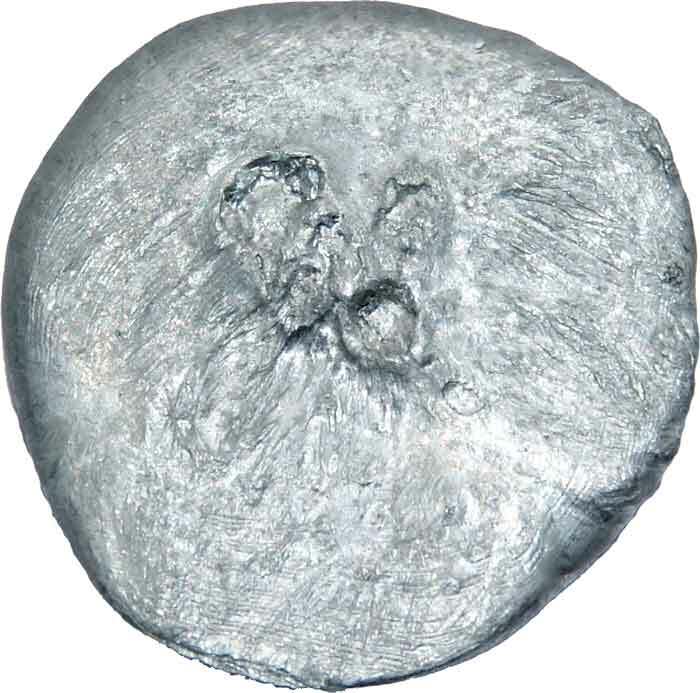 Zinc has fairly low melting and boiling points compared to most of the metals. Due to its low boiling point, it was difficult for the people of the ancient time to isolate it in elemental form by heating its minerals. Zinc has fairly good electrical conductivity than most of the metal. Zinc is very good corrosion resistant metal and is cheap compared to most metals. Due to this reason, today most of the zinc produced each year is used to galvanize (coat) other metals such as iron to protect them from corrosion. Zinc has been used to make various alloys with other metals by the people of the ancient time – such as brass. Today, it is also used to make alloys to achieve a metal of desired properties. The human body also contains zinc and we require to eat food that contains zinc to maintain its level in our body. It is also used in the dietary supplements, multi-vitamin tablets, and in sun-block creams. Today, zinc is the 4th most used metal in the world after iron, aluminum, and copper. 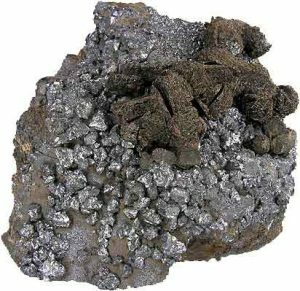 Zinc element is abundant in many minerals found across the world but rarely found in the elemental form. Also, the oceans of the Earth contains dissolved compounds of zinc is minor quantity. There are many minerals from which zinc can be extracted but the most economical minerals are smithsonite, sphalerite, wurtzite, and hemimorphite. 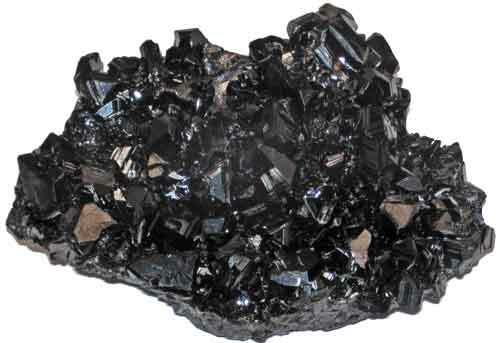 Among them, the most widely available and mined mineral is sphalerite which gives zinc most economically. Zinc is produced by many countries but the largest producers are China, Australia, and Peru. Zinc is known to mankind since ancient time, but recent archeological facts suggest that zinc was first discovered by metallurgists before 1000 BCE. Zinc was a very useful metal for people of the ancient time in making of brass – an alloy of zinc and copper. Although zinc was used to make brass, it was not isolated in its pure elemental form. In ancient times, brass was made by heating copper, charcoal, and calamine (a mineral of zinc) together. The isolation of zinc needed the heating of zinc minerals to more than one thousand centigrade – above the boiling point of zinc. At this high temperature, zinc was boiled into vapors rather than being extracted. Zinc was first isolated in its elemental form in 1746 by Andreas Sigismund Marggraf. When zinc burns in oxygen gas it gives bluish-green flame and produces zinc oxide. A fully grown person can have 2 to 4 grams of zinc in his body. Prestal is an alloy of zinc and aluminum which behaves like plastics but its strength is comparable to steel. Abdul Wahab, "Zinc," in Science4Fun, April 12, 2019, http://science4fun.info/zinc/.